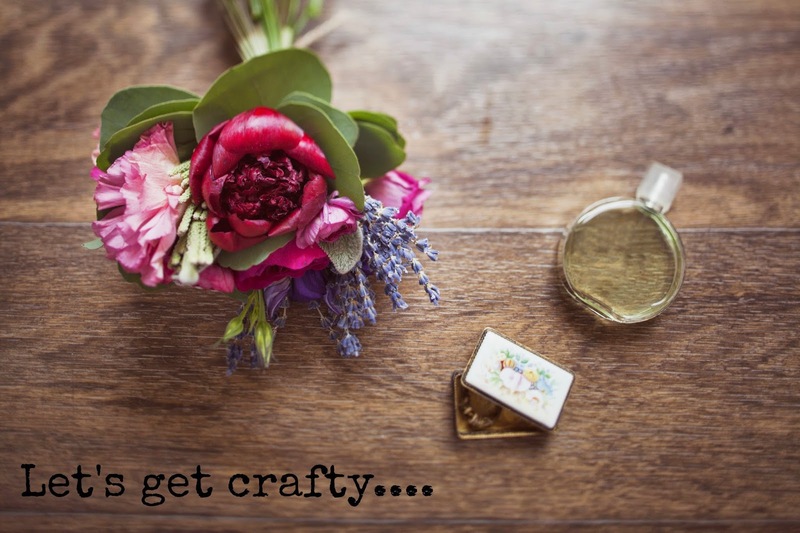 'Let's get crafty' is a new guest blogging series I've planned for this year, apart from 'Currently.. With A Twist'. If you have been reading this blog for a while, you would know that I had a short gig with Beyond Grey Challenges as their Design Team member. Pooja, who is the mastermind behind the monthly challenge blog, has since become a good friend and a crafter I very much admire. I love her flair for shabby chic and how she can turn anything ordinary to something utterly gorgeous. Just like these gift wraps below. Its Pooja here, many of you know me as PJ . I am really glad to have this opportunity to share some of my work with you here at Neelu’s blog. 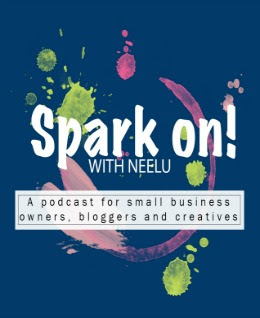 When Neelu asked me to join in for a guest post, I just couldn't say no! She is one of my favourite crafters and a dear friend. So here I am! Well today I have a few DIY gift wrapping ideas for you. Lately I have been consumed with Kraft paper gift wrapping! It’s so inexpensive but can look so beautiful! Start by packing your gift in a Kraft/brown/ Manila paper available in the market. You will also need some tape and scissors to finish the job. Doilies are a great way to accessorize your wrap, I am using a medium size doily which covers most of my gift from beneath. I have added double sided tape on all 4 sides of the doily. Peel the cover of the double sided tape and stick it up. I like to do the top and bottom first. Then continue with the rest. Finish your gift wrap by adding some twine! Doesn't it look beautiful? Here are some variations you could use. You can also use fabric when wrapping. In the following wrap I have used a fabric strip, some silver twine, a tag and some rose buds to complete the look. This time I have used the doily on one side and added some glittery feathers with a tag. So I hope you liked this tutorial and you will be gift wrapping your own gifts instead of getting them packed them at the mall. Doing it yourself is just such a nice personal touch. Thank you Pooja for these fabulous ideas. I'am sure my friends are going to love these! Connect with Pooja via her Blog, Facebook Page and Instagram. Do share your pics salomie ! WOW Awesome tutorial Pooja. 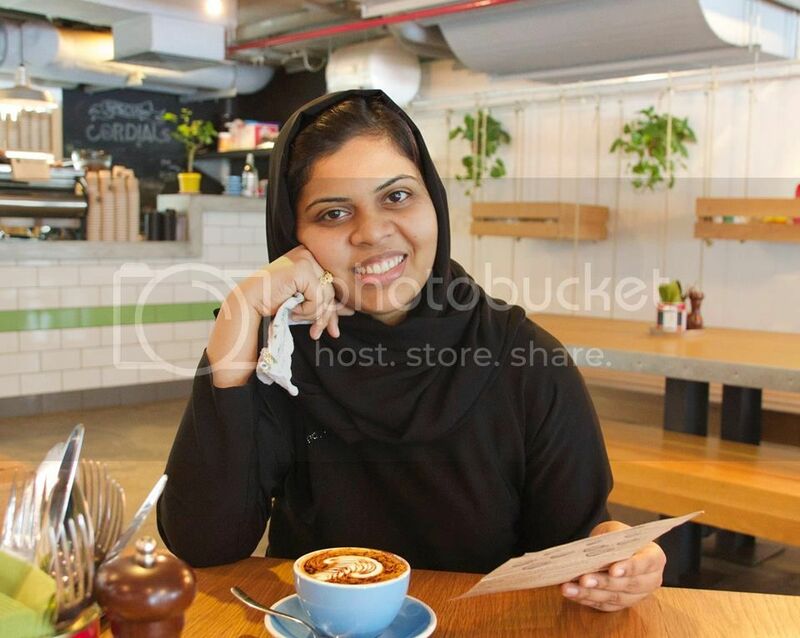 Good job featuring her on your website Neelu!! Thankyou so much Doc ! And neelu u really did a great job :) i love your website design !! Beautiful!! I probably wouldn't want to unwrap a gift that looks like that!! Ha ha :) i know what u mean !!!!. I wrapped a small journal i want to alter , for this tutorial and now i dont feel like unwrapping it ! !